This is the first year in many years that I finally get to participate in Teacher Appreciation week! 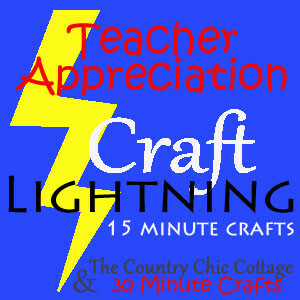 As a bonus, I have the honor of participating in another Craft Lightning! 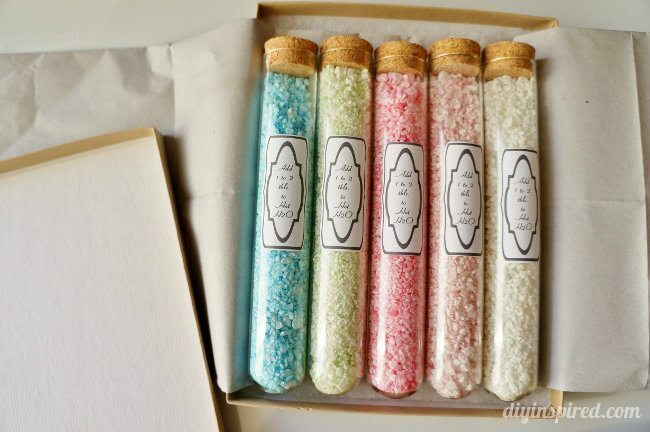 This sweet little gift can be made in less than 15 minutes! Mia is in her first year of pre-school and has three teachers. 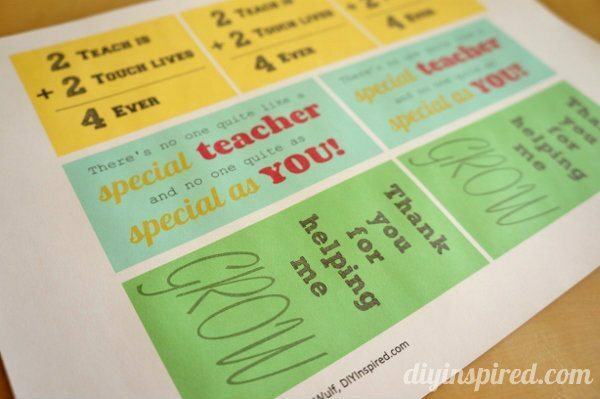 I thought I’d make a few Teacher Appreciation Free Printables that can be used as gift tags, bookmarks, or little signs. 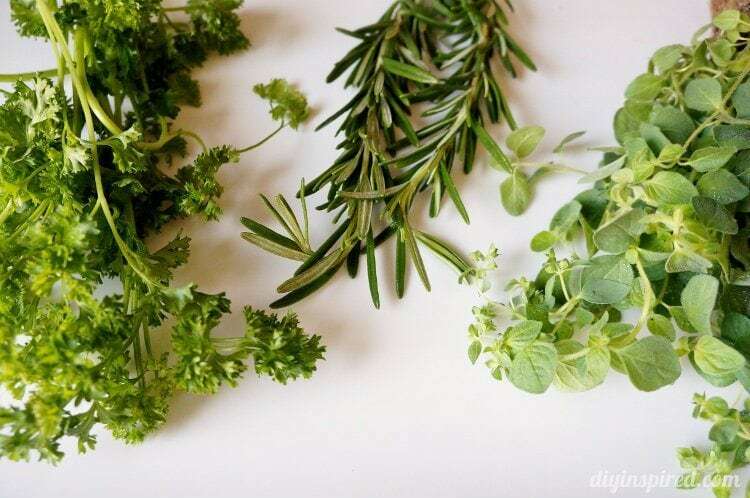 With a little bit of paper scraps and ribbon you can embellish them any way you’d like. There’s no one quite like a special teacher and no one quite as special as you. The printable looks like this, so that you can dress them up however you’d like! They can be used any way you please. I thought the “Thank you for helping me grow” one can be attached to a BBQ skewer and inserted into a favorite blooming flower or plant. I hope you enjoy them! The creative possibilities are endless for these. 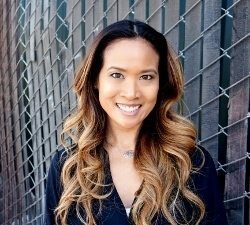 Be sure to check the other fabulous Bloggers participating in this series! 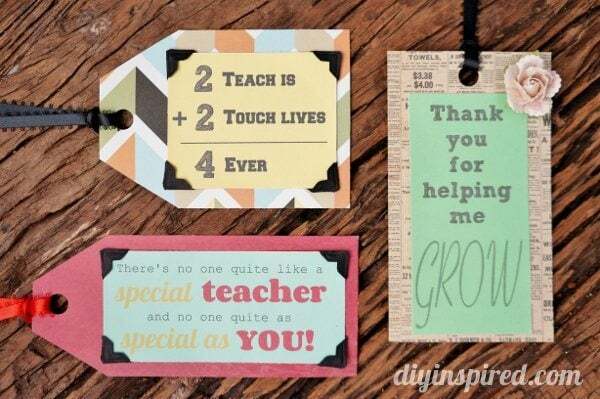 Bookmarks make such great teacher gifts! 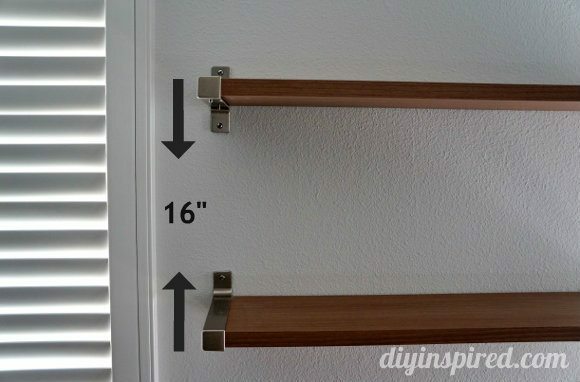 I love these – and they would be great for kids to help out with, too!